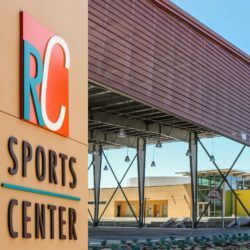 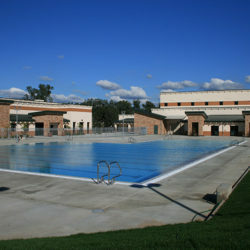 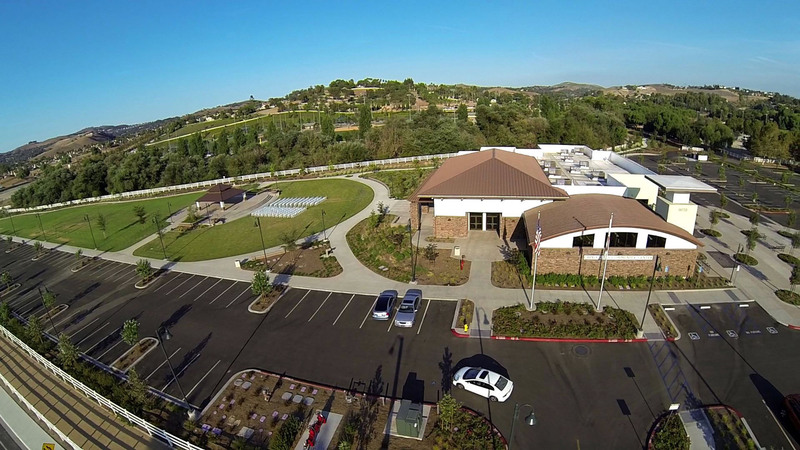 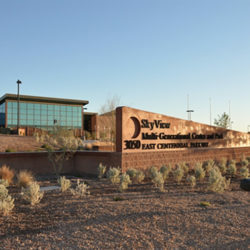 The 21,000 square foot community building is located on a 6.7-acre site adjacent to the historic McCoy Equestrian Center. 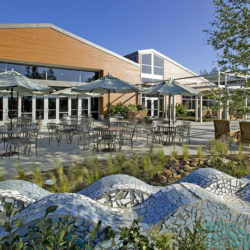 A tree-lined pedestrian promenade connects the McCoy Equestrian Center to the main entry plaza of the new community center. 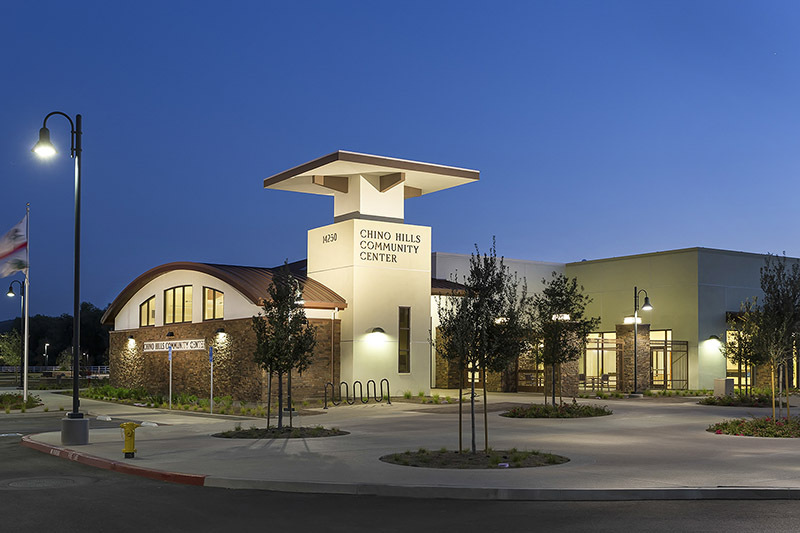 Over three acres of the site are dedicated to a passive park with a circuitous, paved walking path, an exercise fitness station and seating areas for the public to exercise, play, and relax. 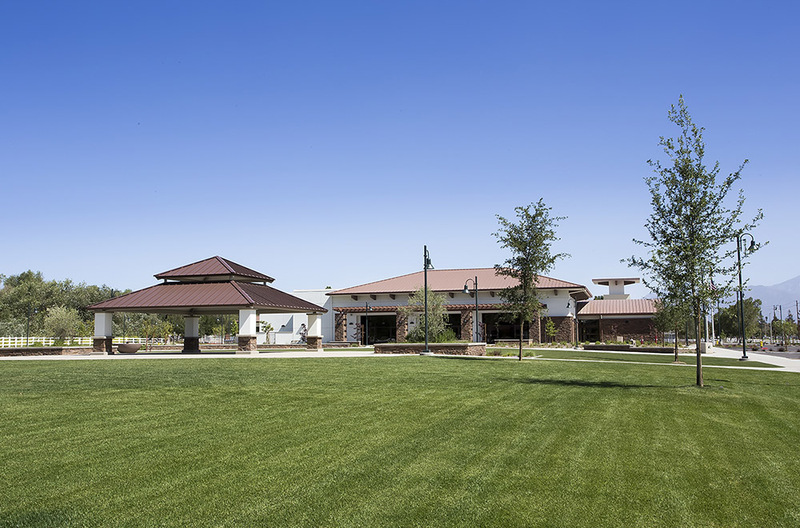 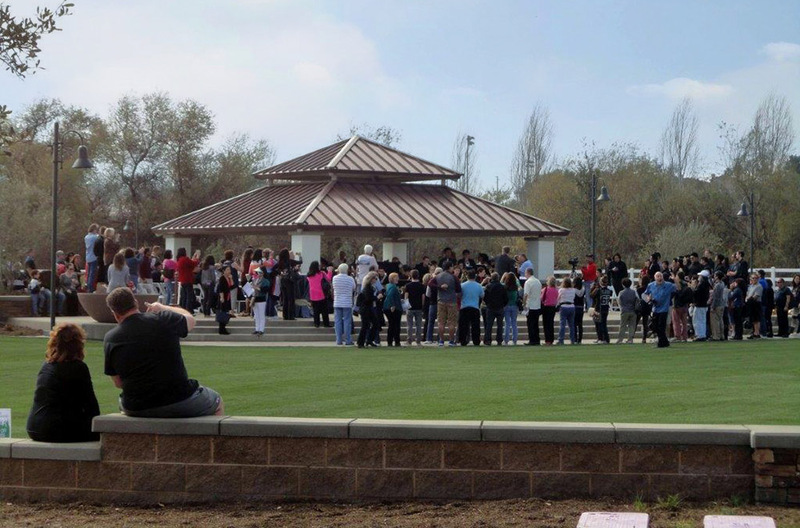 A large open lawn area and covered pavilion off the southern patio of the community center serve as a multi-purpose community gathering venue for weddings, parties and other special events.